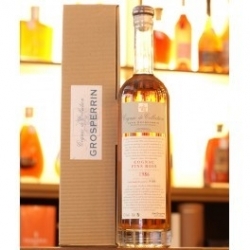 Cognac de Collection Jean Grosperrin Vintage 1970 Grande Champagne Bred in very old barrels, this cognac has aged in recent years in a winery located on the edge of the Charente, Saintes. 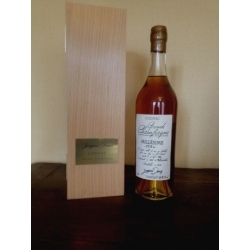 Cognac de Collection Jean Grosperrin Vintage 1975 Fins Bois Unique barrel originally from a small farm in the Tâtre region, still in operation. Cognac de Collection Jean Grosperrin Vintage 1990 Fins Bois This vintage cognac comes from the town of Bonneville, located between Rouillac and Aigre. 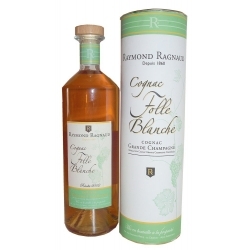 Cognac Raymond Ragnaud Folle Blanche Vintage 2008 This fine and elegant "eau-de-vie" is produced from a rare and old grape variety "the Folle Blanche". 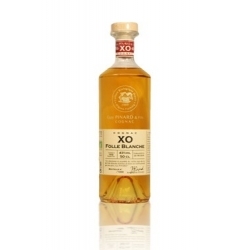 The "Folle Blanche" is the original cognac grape variety, abandoned after the attack of phylloxera in the late nineteenth century. 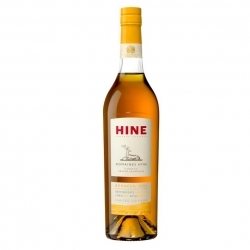 The "Folle Blanche" gives incredibly elegant, delicate and perfumed cognacs. 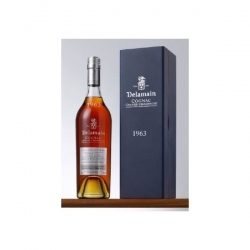 Cognac Delamain Vintage 1963 Grande Champagne : is available in very limited quantity with only 180 bottles available worldwide. 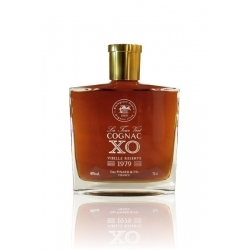 BOURGOIN MICRO BARRIQUE COGNAC 35cl - 43,0° is a 20 years old XO cognac (1998), finished in micro-barrel, 10 litres, crocodile heater. 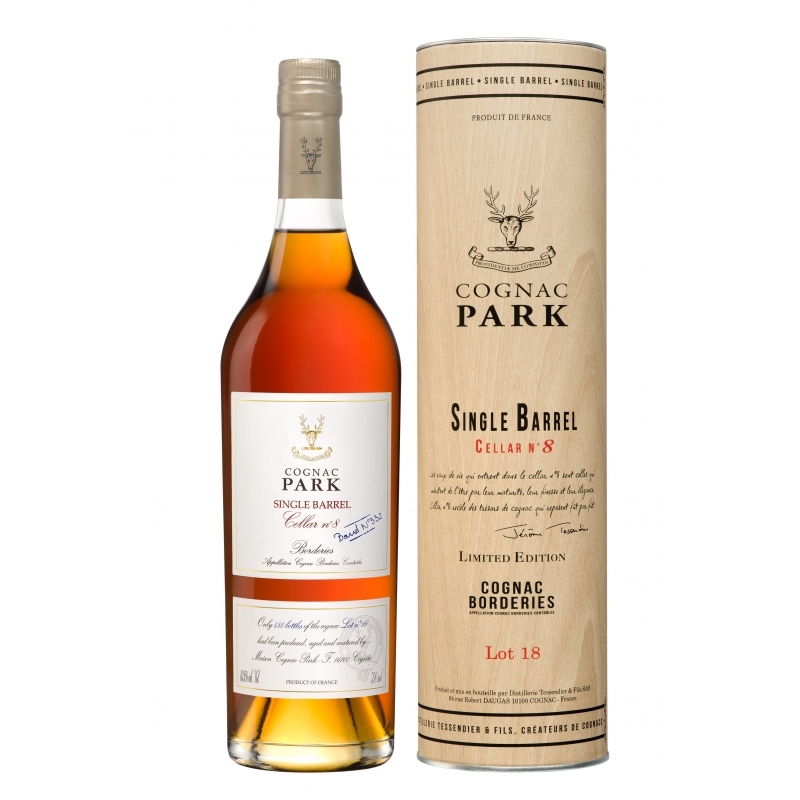 This new production method turns the cognac to something suave and heavily flavoured. 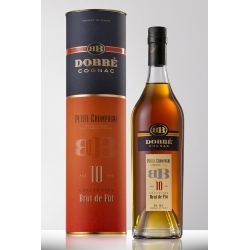 The “boursinage crocodile” and the cask size result in a softened cognac and transfers aromas sublimating this “fins bois” eau-de-vie. 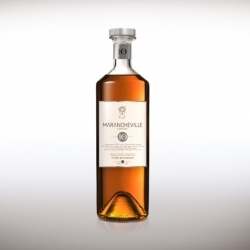 Cognac Raymond Ragnaud Vintage 1992 : Cognac distilled from the 1992 harvest only and from the Grande Champagne area exclusively, 1st Cru (Growth) of the Cognac region. 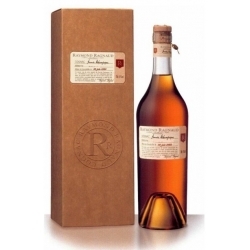 Cognac Raymond Ragnaud Vintage 1994 : Cognac distilled from the 1994 harvest only and from the Grande Champagne area exclusively, 1st Cru (Growth) of the Cognac region. Cognac Raymond Ragnaud Vintage 1995 : Cognac distilled from the 1995 harvest only and from the Grande Champagne area exclusively, 1st Cru (Growth) of the Cognac region. 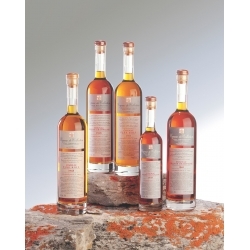 Cognac Raymond Ragnaud Vintage 1996 : Cognac distilled from the 1996 harvest only and from the Grande Champagne area exclusively, 1st Cru (Growth) of the Cognac region. 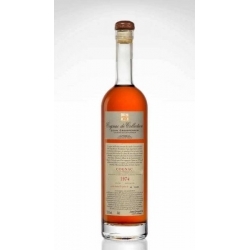 Cognac Raymond Ragnaud Folle Blanche Vintage 2005 This fine and elegant "eau-de-vie" is produced from a rare and old grape variety "the Folle Blanche". The "Folle Blanche" is the original cognac grape variety, abandoned after the attack of phylloxera in the late nineteenth century. 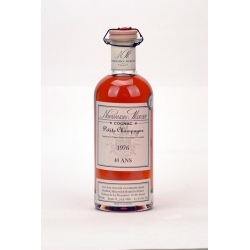 The "Folle Blanche" gives incredibly elegant, delicate and perfumed cognacs. Cognac de Collection Jean Grosperrin Vintage 1988 Grande Champagne 48,8° This cognac comes from the sister-in-law of a small winemaker turned trader, in the passion was his stock, more than the vine itself, and who liked to buy and resell lots of cognacs. Cognac de Collection Jean Grosperrin Vintage 1986 Fins Bois 49,2° This vintage cognac comes from a small Fins Bois farm. It has aged in old barrels. 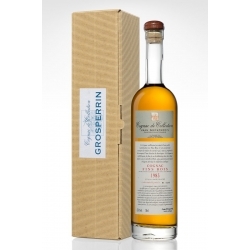 Cognac de Collection Jean Grosperrin Vintage 1969 Petite Champagne This cognac was stored in 1970 in a cellar located on the banks of the Charente, since become the Museum of Cognac Arts. 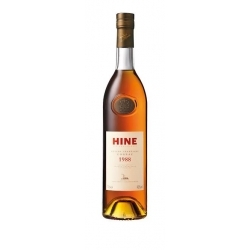 Cognac de Collection Jean Grosperrin Vintage 1993 Fins Bois 46,2° This cognac comes from a small farm of about fifteen hectares of vineyards located in Charente-Maritime, Saint-Simon-de-Pellouaille. 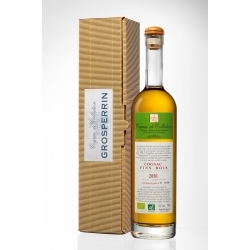 Cognac de Collection Jean Grosperrin Vintage 2001 Fins Bois Organic 47,0° The two plots that produced this cognac are grown in organic agriculture since 1990 by a single woman, having taken over the business of her father.